Three more imminent classical-plus events in London – plus one in Dublin – featuring various ensemble and solo artists (some of whom also compose) stretching the boundaries of form and texture. “Join us in Dalston for performances by Workers Union Ensemble and SounDKarD with DJ sets by Ben Vince. Plus locally sourced craft beers and massive burgers! Includes two world premieres by Paul Whitty and Helen Papaioannou. “Workers Union Ensemble are a talented and exciting New Music ensemble who originally came together in 2008 whilst studying at Guildhall School of Music and Drama. Their line-up is Anna Durance (oboe), Edward Pick (piano), Ellie Steemson (saxophone), Mercedes Carroll (double bass), and Caz Wolfson and Joley Cragg (percussion); all conducted by Ben Oliver. 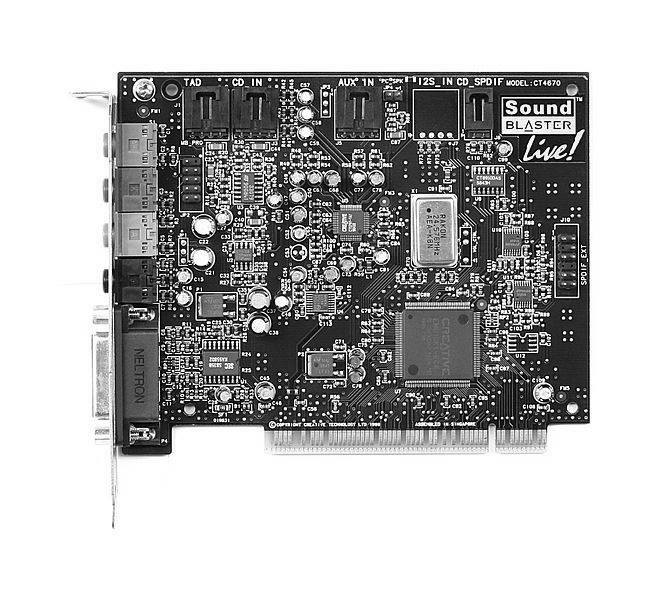 “SounDKarD are Sarah Dacey (soprano), Kate Halsall (piano, keyboards) and Duncan Macleod (electronics, sound design, composing). They have worked together in various guises, including voice and piano, voice and electronics, harpsichord and electronics and as part of Galvanize Ensemble projects Happenstance and Galvanize for Hack the Barbican. 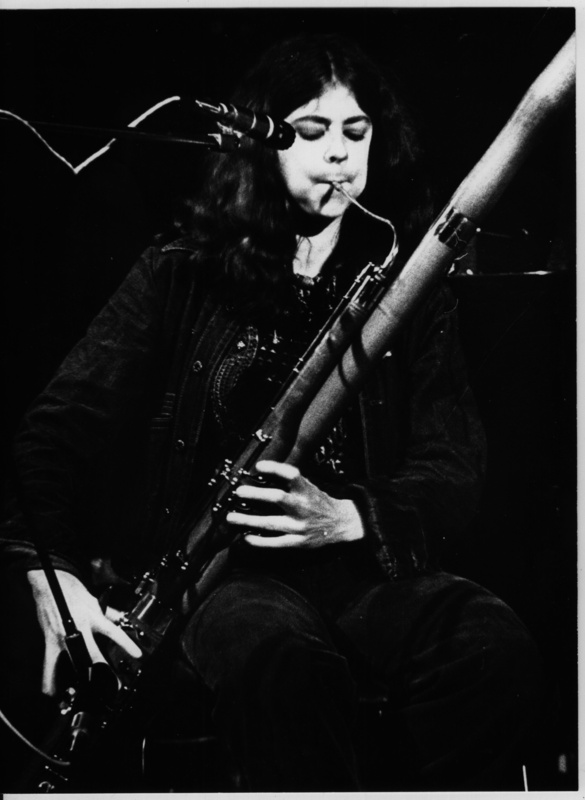 Helen Papaioannou recently revealed some of the details of her new piece in an interview on the WUE website – “‘Backscatter’ is a sort of mottling of sounds and notes which are bounced, echoed or split between individual players or subgroups. This hangs around short lines and motifs that churn into mechanistic loops, exploring different colours and textures within the ensemble… As in many of my recent works, particularly ‘Splinter’ (2016), the piece is built around hocketing. My fascination with hocketing lies partly in the interpersonal thrill & playfulness of coordinating patterns between two or more people. In recent pieces of mine this interleaves with an exploration of cueing and game strategies.” The full interview is here. 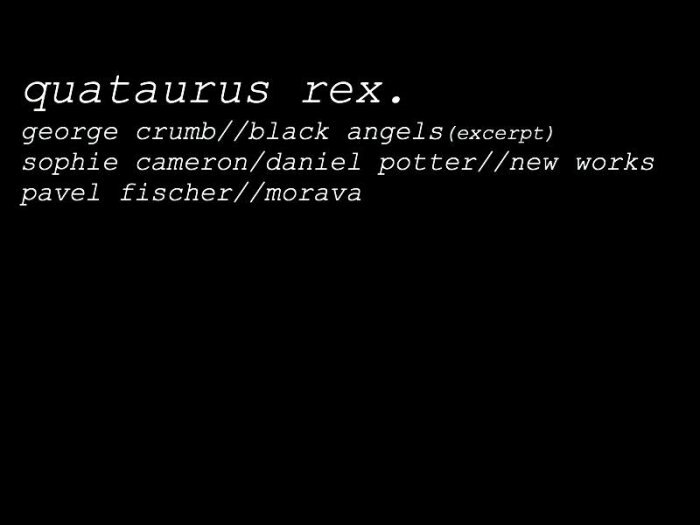 “Quataurus Rex are a London-based string quartet of colleagues and friends who formed in London – the members are Amy Heggart and Sophie Cameron (violins), Alison D’Souza (viola) and George Hoult (cello). 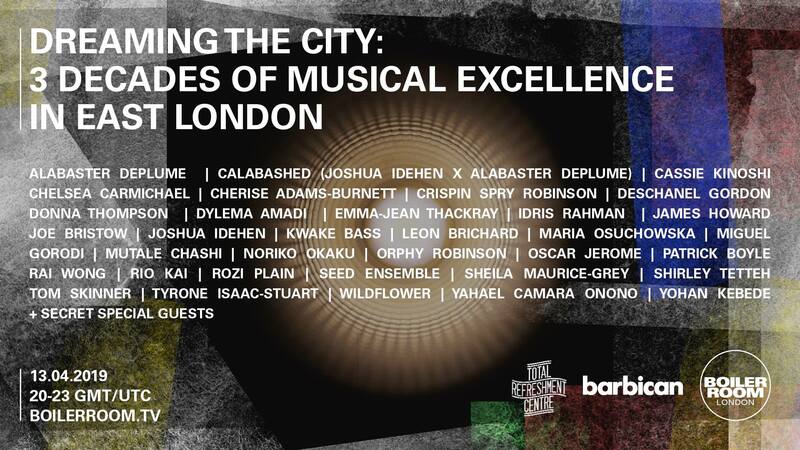 Individually they have performed throughout the UK in venues such as the Royal Albert Hall and Royal Festival Hall with orchestras and artists including the London Philharmonic Orchestra, BBC Symphony Orchestra, Skepta, Lady Leshurr and Laura Mvula. 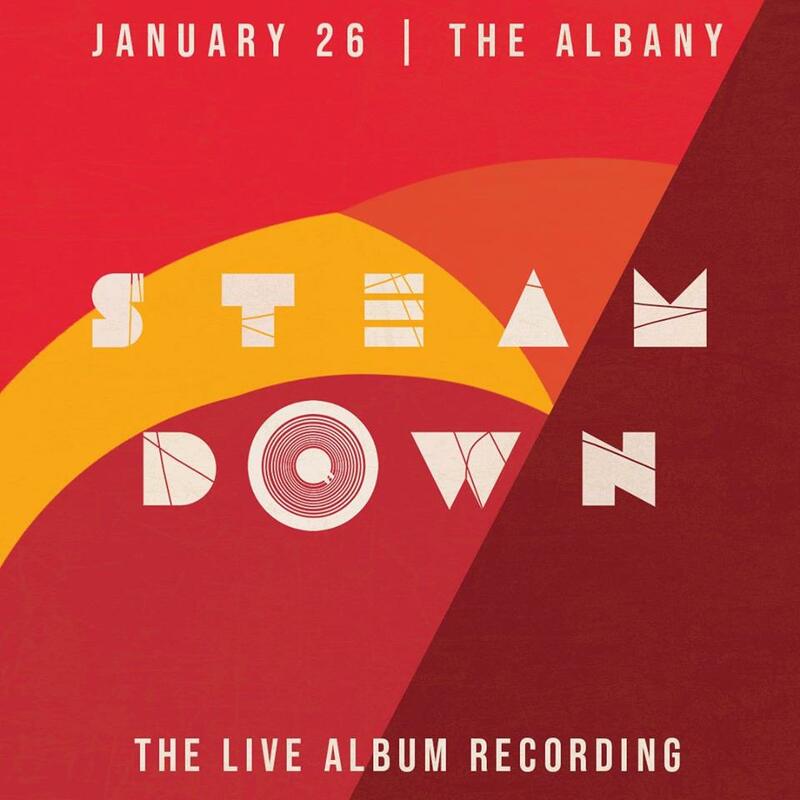 Two concerts at the end of the month reveal and celebrate a pair of releases from the Irish experimental classical label Diatribe Records. The Dublin date features work by both Benjamin Dwyer and Darragh Morgan; the London date features Darragh alone. 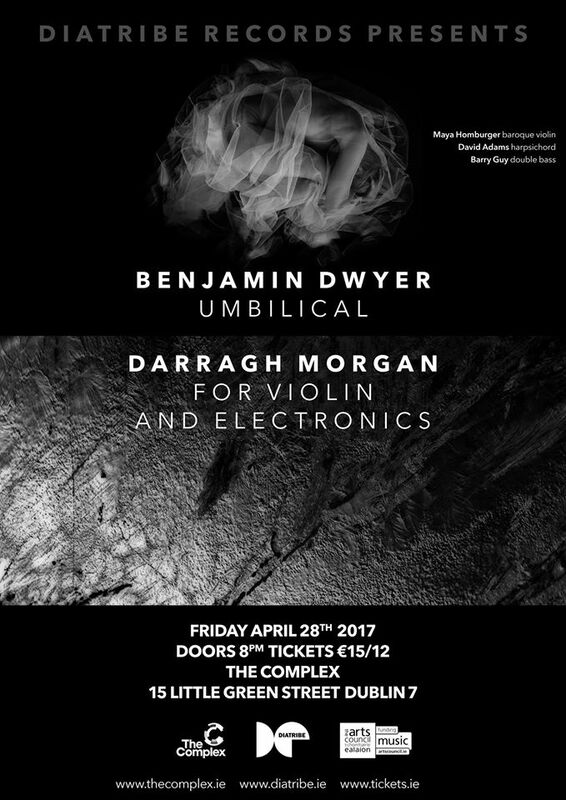 “Benjamin Dwyer‘s’s music is forged from an intensive amalgamation of technical, improvisatory and interpretative elements. Experienced at the intersection of performance, gesture and compositional praxis, his music is further enriched through its deep immersion in ritual and symbol. His works have been performed worldwide by renowned musicians and ensembles. As a classical guitarist and a major exponent of contemporary music and free jazz, Dwyer performs worldwide and has appeared as soloist with all the Irish orchestras, the Neubrandenburg Philharmonic (Germany), the Santos Symphony Orchestra (Brazil), the VOX21 new-music ensemble, the Callino Quartet (UK) and the Vogler String Quartet (Germany). He is a member of Barry Guy’s Blue Shroud Band and TIN (the UK-based Transdisciplinary Improvisation Network). Chiefly informed by continental philosophy, and post-colonial and feminist theory, Dwyer has also written extensively on music exploring themes such as Irish art music, the intersections of performance and compositional practice, improvisation, the classical guitar, and music as myth and symbol. Originally premiered in November 2011, Benjamin’s ‘Umbilical’ is a composition for amplified Baroque violin, double-bass, harpsichord and tape, based on the myth of Oedipus but viewed from the perspective of his lover and mother Jocasta. The work was originally staged as a mixed-media event involving audio-visual content and Japanese Butoh dance. This month’s restaging will be performed by the same three live musicians who’ve been associated with it from the start – Barry Guy (double bass), Maya Homburger (Baroque violin) and David Adams (harpsichord). 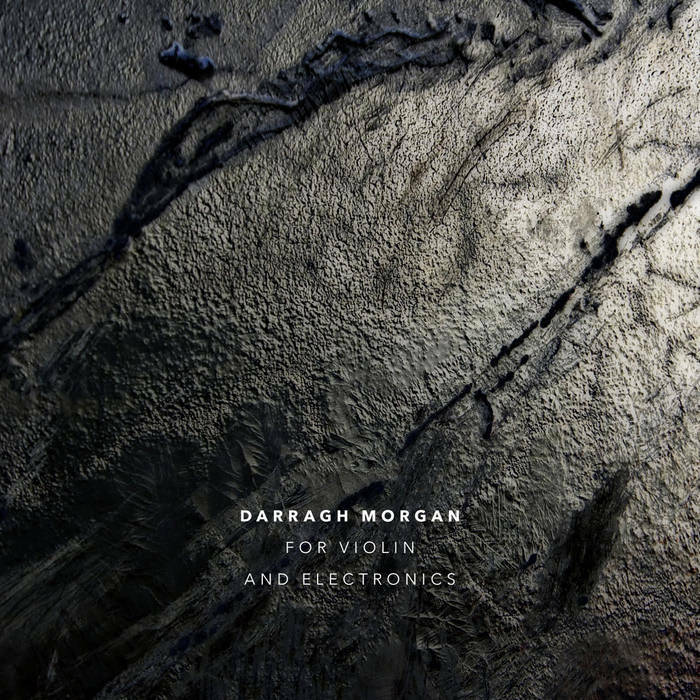 “Darragh Morgan has emerged as one of Europe’s leading violinists, having achieved international recognition as both soloist and chamber musician. He has frequently appeared at major international festivals in many of the world’s most prestigious halls. “As a chamber musician, he has collaborated with artists such as Thomas Ades, Emmanuel Pahud, Joanna MacGregor, Nicholas Daniel and John Tilbury. As a highly active and renowned interpreter of contemporary music, he has worked with and premiered the music of many of the most important composers of our time including Arvo Part, John Tavener, Gavin Bryars, Howard Skempton, Michael Nyman, Gerald Barry and Michael Finnissy. He has led Ensemble Modern, London Sinfonietta, Musik Fabrik, Birmingham Contemporary Music Group and was a member of the acclaimed Smith Quartet from 2005-2011. He is currently the violinist in the Fidelio Trio. A very quick post regarding an upcoming free London show from the Fidelio Trio – sadly, they’re not playing any of the original repertoire which they’ve commissioned over the years, but if you’re interested in hearing them take on music from the established canon from classical to Romantic through to the brink of chromatic modernism, and if you’re interesting in getting a formal chance to conversing with the kind of small ensemble which does invite commissions, this might suit you. “The ‘virtuosic Fidelio Trio’ (Sunday Times) are Darragh Morgan, violin, Adi Tal, cello and Mary Dullea, piano. Shortlisted for the 2016 Royal Philharmonic Society Music Awards – one of the highest recognitions for live classical music-making in the UK – they perform diverse repertoire internationally, broadcast regularly on BBC Radio 3, RTÉ Lyric FM, WNYC, NPR and in 2010 were featured in a Sky Arts documentary. Champions of classical and contemporary alike (and with a string of new commissions to their name), this recital will explore some of the trio’s favourite repertoire. Join us and experience the on-stage chemistry which caught the attention of this year’s RPS Ensemble Award jury. If you’re interested in hearing how the trio take on brand new repertoire, here are some clips of them in action, presenting debut live premieres of John Buckley’s 2014 ‘Piano Trio’ (from 2014) and Scott Wilson’s ‘Head Neck Chest Four Five Six Thing’ (from March this year).